Former Governor Tim Kaine is running against former Republican Governor George Allen for the U.S. Senate. Governor Kaine appeared on the campaign trail with President Obama in Charlottesville in late August, during which he said “Virginia will not go back, and the nation will not go back.” Bob asked him what Republican programs or policies he believes would do that. A stroll down regional journalism's Memory Lane. Some stories from WMRA-land you might have missed --from the archives. Republican George Allen is running to retake the U-S Senate seat he lost in 2006 to Jim Webb, who is retiring after one term. 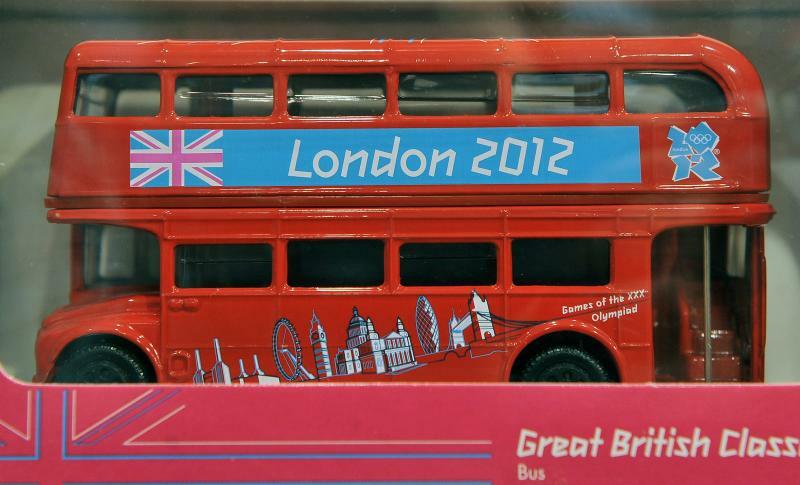 NPR is gearing up for the Summer Games in London! The Opening Ceremony isn't until July 27th, but our coverage on the preparations is underway, from London, the U.S., and around the world. We're profiling athletes, talking with coaches and visiting with the competitors' families and supporters. And once the games begin, you'll get all the action in London. Morning Edition and All Things Considered will continue to follow the latest trends and hottest controversies, and meet people whose stories bring the triumph and heartbreak of the games to life. Andy Schmookler is the Democratic challenger to 6th District Republican Congressman Bob Goodlatte in the November elections. Virginia's 6th District covers all or part of Shenandoah, Rockingham, Highland, Augusta, Alleghany, Bath, Bedford, Rockbridge, Botetourt, Roanoke and Amherst Counties. 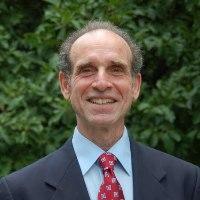 Bob Leweke spoke with Mr. Schmookler, who began by describing why he is running. Find more about Andy Schmookler. WMRA is offering some exciting new weekend programs. Here is a list of all the songs the WMRA staff selected to use during Pet Day (Tuesday, May 15, 2012). 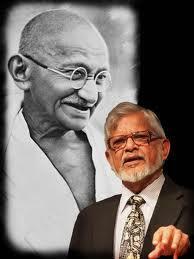 Mahatma Gandhi’s grandson, Arun Gandhi, talks about lessons learned from his grandfather. The WMRA 4 1/2 day Spring Fundraiser ended Saturday at Noon with a total raised of $81,853. Thank you very much to everyone who contributed during this brief drive and if you couldn't find a convenient time to call, please give now. Just about every four years since 1908, the students at Washington and Lee have staged a mock convention to predict the presidential nominee for the party out of power… and this year that’s the Republicans. Former Virginia Governor and U.S. 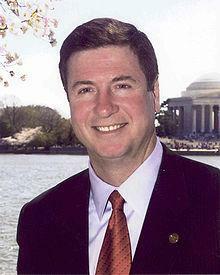 Senator George Allen is the expected Republican nominee for Virginia’s open U.S. Senate seat in November, the same seat he held until his defeat for re-election in 2006. He recently spoke about the issues in this year’s campaign, and about the federal government's role is in creating jobs. Harrisonburg, VA – Four years ago, the StoryCorps folks came up with the idea of encouraging Americans to take an hour on the day after Thanksgiving and record a conversation with a loved one. I talked with the founder of StoryCorps, David Isay, about the National Day of Listening, and what's new about this year's event. Charlottesville, VA – We recently met one of the organizers of the Occupy Harrisonburg movement. For about three weeks, there's been a similar group of protesters in Lee Park in Charlottesville. I asked Zac Fabian, one of the organizers there, how the Charlottesville protests got started, and how he got involved. Harrisonburg, VA – The Occupy Wall Street Movement has spread around the country, including to cities in Virginia. I recently talked to Paulette Moore, one of the participants who has helped organize the protests at Court Square in Harrisonburg, and I asked her how it all got started. Batesville, VA – A good definition of the space between a rock and a hard place might be the economic viability of a traditional Virginia country store. Once the heartbeat of farming communities' commerce and conversation, these old-fashioned emporiums have become endangered by rural Virginians increasing mobility. So, the question facing rural communities is how to keep "the country store" conversation going if "the country store" commerce is going elsewhere. Harrisonburg, VA – Is a downtown open-air amphitheater in Harrisonburg's future? Businessman David Miller hopes so. He recently proposed an amphitheater and park to be constructed near the Farmer's Market, and the project is open for public comment. Bob Leweke asked him how financing and operating the amphitheater would compare to the city's controversial Heritage Oaks Golf Course, which currently operates at a deficit. Charlottesville, VA – With the price of oil rising, and the price of petroleum-based fertilizer going up, more farmers are considering sludge from sewage treatment plants. They can get it free, but the state isn't 100% sure about the safety of so-called biosolids, and the Department of Environmental Quality is working on new guidelines for how and where they're used. In the meantime, some farm neighbors are uneasy. Rockingham, VA – With some environmentalists singing its praises as a clean-burning fuel, natural gas was looking like America's energy salvation. 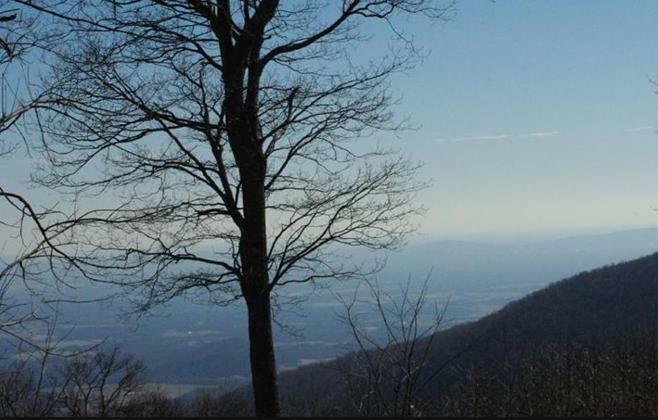 The second largest gas field in the world lies under Virginia and four neighboring states. The The New York Times began to report on the environmental damage done in Pennsylvania, using a gas extraction technology known as fracking. Harrisonburg, VA – The nation's need for energy has fueled what some call a new gold rush, drilling for natural gas trapped in layers of shale deep underground. The nation's largest expanse of shale is in Appalachia, stretching from Virginia to New York. So far, only one firm has asked for a permit to drill in Virginia, but a Houston-based company has leased thousands of acres around Harrisonburg, and residents are getting nervous. Abingdon, VA – With the dangers of nuclear power playing out in Japan, fighting in Libya pushing oil prices up, and climate scientists pointing an accusing finger at coal, America is desperate for some energy alternatives. One that seemed promising is natural gas, a relatively clean burning fuel. But critics now say the process of getting gas from the ground may be risky. Culpeper, VA – History is riddled with mistakes. One of these mistakes, concerning the birthplace of Pete Hill, a Baseball Hall of Fame baseball player you've probably never heard of, was corrected recently with the unveiling of a new historical marker by the side of the road in Culpeper. For Virginia Public Radio, Martha Woodroof reports. Roanoke, VA – High School students all around Virginia are taking classes that their schools cannot provide... at least not in the traditional sense. These young people are enrolled in one or more of the 50 courses offered through "Virtual Virginia," the state's online public school academy. Virginia Public Radio's Fred Echols visited a Virtual Virginia teacher in Roanoke to get a closer look at how online teaching works. Charlottesville, VA – Prosecutors in most big cities have heard about con artists who prey on people locked out of their homes or cars, and some states have taken the worst offenders to court. But here in Virginia phony locksmiths appear to be scamming consumers at will, while state regulators struggle to keep up. Richmond, VA – Last year The Virginia Museum of Fine Arts in Richmond completed an 8 year, 200 million dollar expansion. 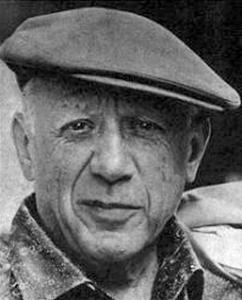 Presently, they have opened a well-publicized exhibit of Pablo Picasso's art, which they say is their most important exhibit ever. Virginia Public Radio's Jesse Dukes reports. Staunton – The Tucson shootings highlighted the need to improve mental health services nationwide. Western State Hospital has long been Virginia's "last resort" for the severely mentally ill, but thanks to new drug therapies and recovery-focused treatment plans, today's hospital bears little resemblance to the place once known as Western Lunatic Asylum. Martha Woodroof offers this update. Jamestown, VA – Archaeologists at the Jamestown fort have uncovered the church where Pocahontas was married over four centuries ago. The find has been named one of the top 10 archeological discoveries worldwide of the last year. 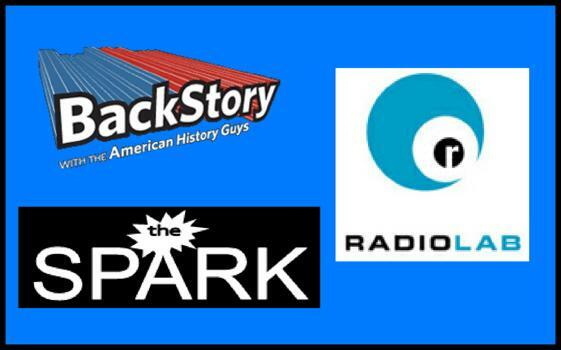 Virginia Public Radio's Thomas Pierce reports. Norfolk, VA – Roads are crumbling, congestion is increasing, and the state budget is shrinking. Governor Bob McDonnell has requested permission from the federal government to toll I95 at the VA border to help pay for road repairs. At a recent National Transportation Planning Board meeting, tolls on Interstates 95, 295, 395 and Route 66 were proposed. Across the Commonwealth, tollbooths are being considered as a means of fixing and improving our roads. Harrisonburg, VA – The Liz Lerman Dance Exchange was founded nearly 35 years ago, and closes out its latest project, "Ferocious Beauty: Genome," January 23, 2011, at the Forbes Center for the Performing Arts at James Madison University. The show was inspired by the mapping of the human genome. Liz Lerman, founder of the Dance Exchange, talks about the unusual combination of science and dance. Eastern Shore, VA – The Department of Fish and Wildlife reports a 20% decrease in hunting license sales in Virginia over the last decade. Those license fees support many of the state's conservation lands. Which translates to less money available to maintain those lands. Grayson Chesser is a duck decoy carver and hunting guide on Virginia's Eastern Shore who is concerned about the state's hunting heritage. Virginia Public Radio's Jesse Dukes has this profile. Charlottesville, VA – Late last year, Governor Bob McDonnell announced the formation of a new committee to help state and local law enforcement get a grip on street gangs. McDonnell warned that gangs now threaten the safety of Virginians everywhere, but no one knows how many gang members are at large in the Commonwealth or how dangerous they really are... and Sandy Hausman reports that tough anti-gang laws may be doing more harm than good.